Students research achievements made by Ancient Mesopotamians and give a presentation to the Museum Board to convince them which achievements are most significant. You have been hired by the curator of the Ancient Museum. Your first job is to help enhance the Mesopotamian section of the museum. 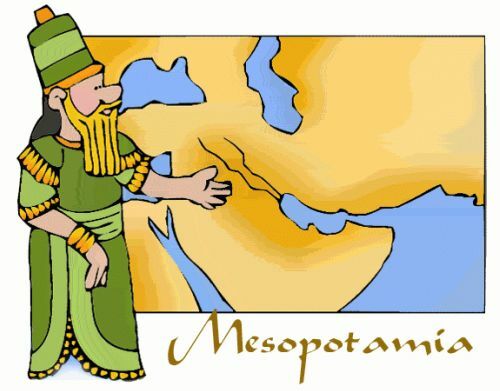 The Museum Board feels people need to know more about the Achievements of Ancient Mesopotamia and how those achievements have impacted our modern society.